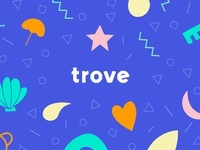 Freelance graphic designer based in Bristol, UK. 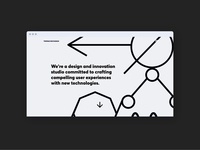 Branding, web design, illustration, packaging. 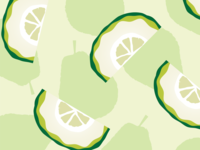 Web design — Web design for an alcoholic ice lolly brand. 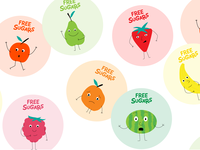 Free Sugars — Branding for a project educating children about free sugars. 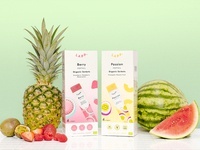 Packaging design and styling — Packaging design and styling for a alcoholic ice lolly brand. 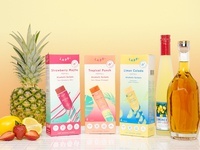 Packagin design and styling — Packaging design and styling for a alcoholic ice lolly brand. 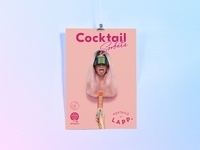 Poster design — Poster design for LAPP, an alcoholic ice lolly brand.